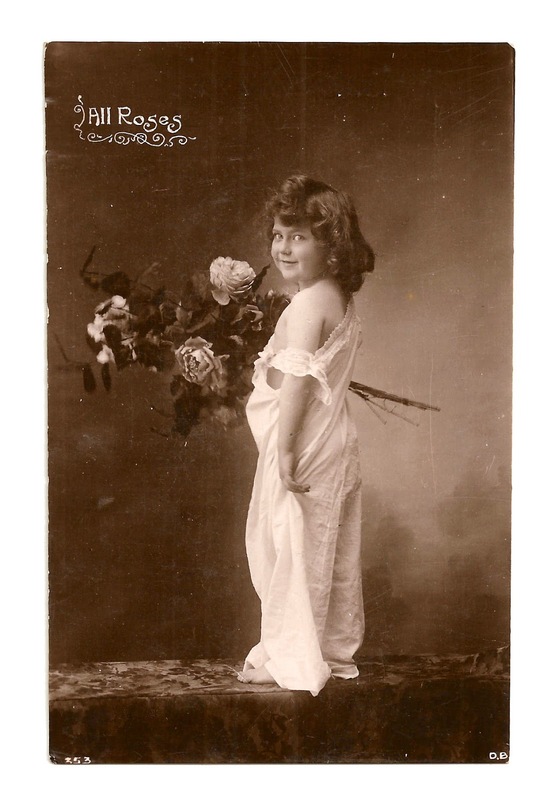 This is a delightful, antique postcard featuring an adorable little girl holding some big, beautiful roses. I love the light, sepia tint of this digital image, which I tried to enhance. I think this pretty digital child clip art would make a charming element in a Valentine's Day project, especially with the words, "All Roses," in the unique font in the upper left-hand corner. I hope you enjoy! Adorable! 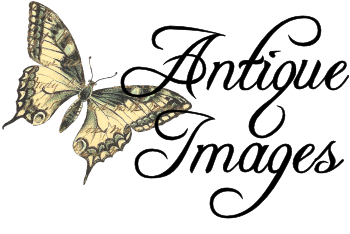 Thank you for sharing this lovely image.